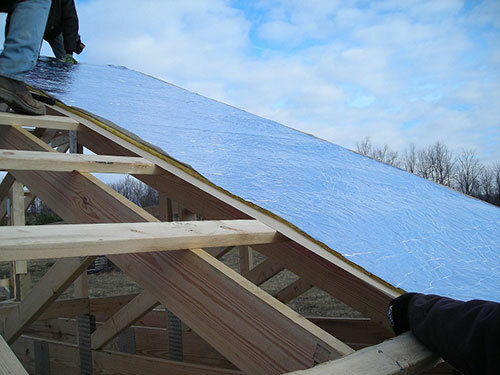 Reflect-R is a high performance reflective insulation product suitable for many applications, including metal buildings, post frame construction and HVAC duct wrap. Metal building contractors in warm climates choose Reflect-R for its condensation control and heat reduction properties. In fact, its heavy-duty reinforced aluminum facing reflects 97% of radiant heat gain, thereby reducing energy use and lowering utility bills. 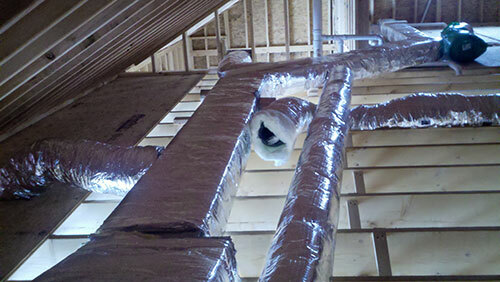 Unlike other reflective insulation products, Reflect-R comes in custom lengths and is available in a variety of interior-facing vapor retarder options. HVAC contractors and distributors choose R-8 Reflect-R for its installed-cost savings vs. traditional bubble wrap, its superior fire rating, plus the product’s ability to be installed in as little as 1.5” space.